I put together this news-style magazine for the annual RANZCR conference to communicate to clients and potential customers what was going on in the world of Kestral and Karisma. The articles include customer case studies, technical information and promotions for the next version. The third quarter newsletter contains articles on two clients, a conference and a major order entry project for two large imaging groups. 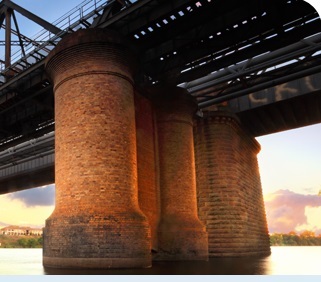 The design utilises a gold theme and features a picture of the Victoria Bridge over the Nepean River in Penrith; location of the feature article. A new client, new features for Karisma and a Kestral innovation in Pathology were the focus of the second quarter newsletter. I chose the cloudy, blue themed design to represent the Winter, which is the time of distribution for the Q2 newsletter. Kestral helps out at the National Referral Hospital in Honiara, Solomon Islands; there’s more news on Pathology and I publish a technical article on Forge – the programming framework created by the Development team at Kestral. 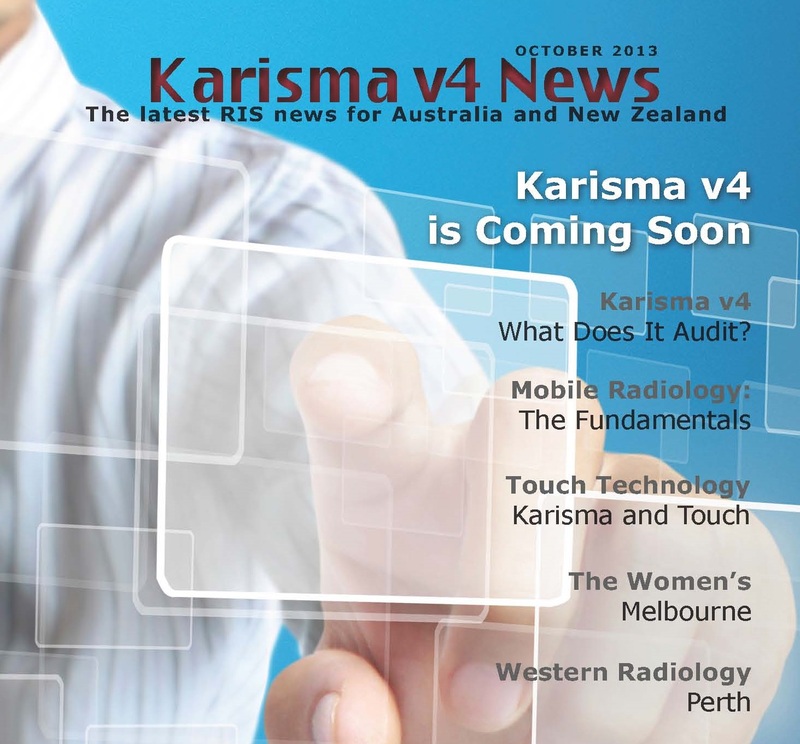 The second newsletter in the touch-screen style I developed to highlight the touch-friendly features of Karisma v4. This quarter looks at v4 itself, a new client, new privacy rules, the RANZCR conference for 2013 and a brand new HL7 language: FHIR.